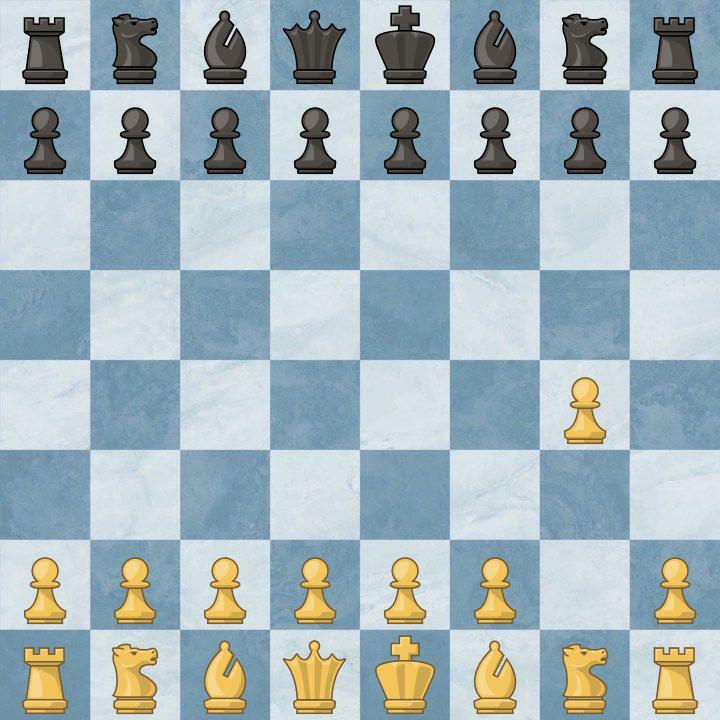 Explore the setup & Learn the names of some of the most popular chess openings played by White & Black at the beginning of a game. 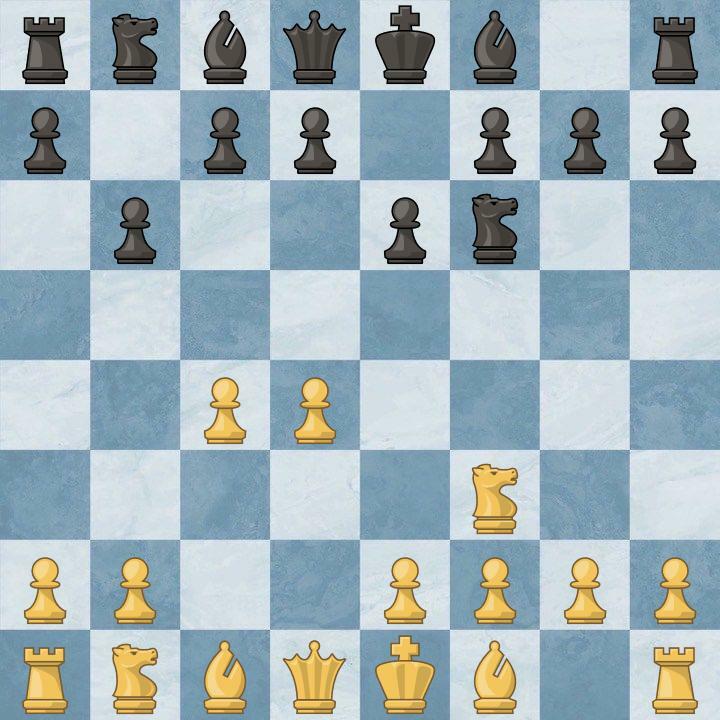 Here is a collection of some of the most popular openings for White starting with 1.e4, and also some of Black's responses against 1. e4. Typically, 1.e4 is a great choice for attacking chess players that lead to a lot of dynamic play for both sides. The positions tend to get very tactical and one must play with care usually to avoid immediate tactical disadvantages. 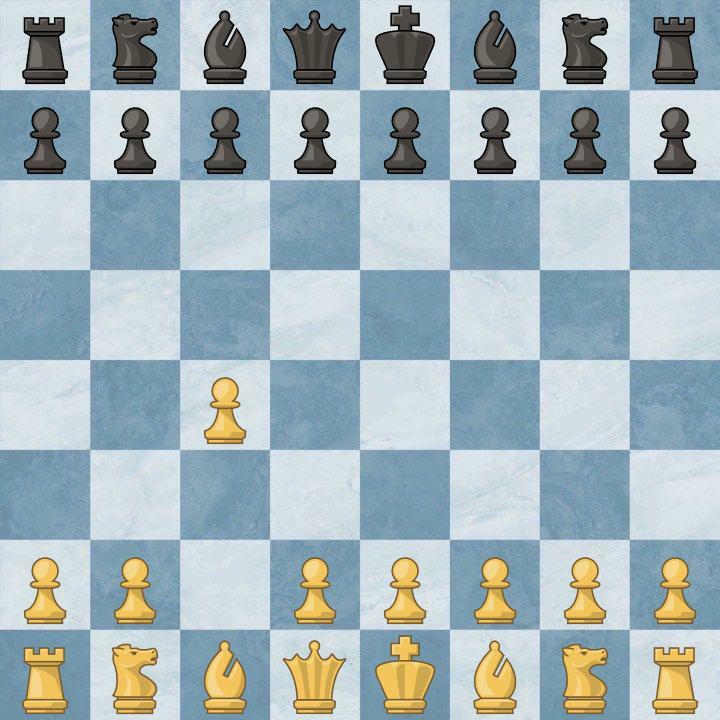 Here is a collection of some of the most popular openings for White starting with 1.d4, and also some of Black's responses against 1. d4. 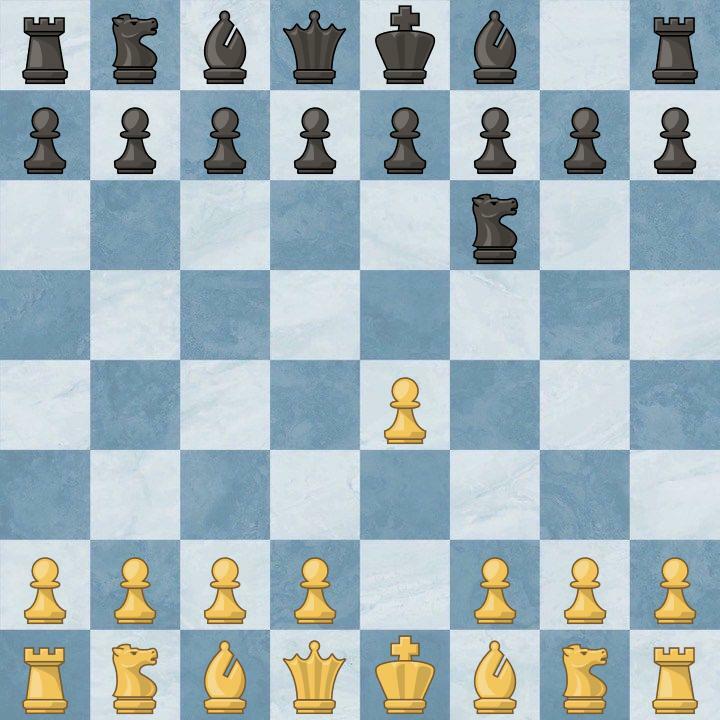 Typically, 1.d4 is a great choice for Positional chess players, looking for a very balanced and safe-setup. 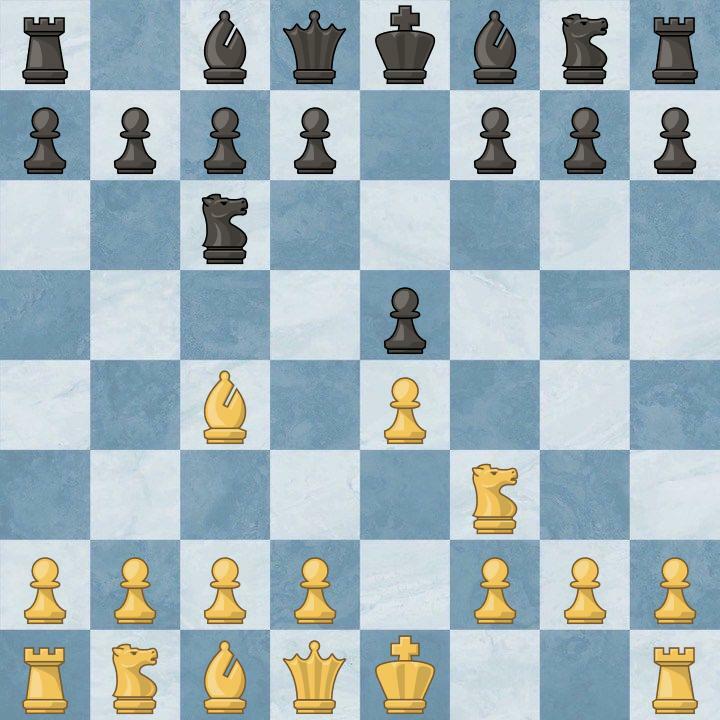 The positions tend to get very solid with d4 lines, avoiding any immediate tactical breakthroughs, and is usually a lot safer choice for lower rated players. Here is a collection of some other popular openings apart from 1.e4 and 1.d4. 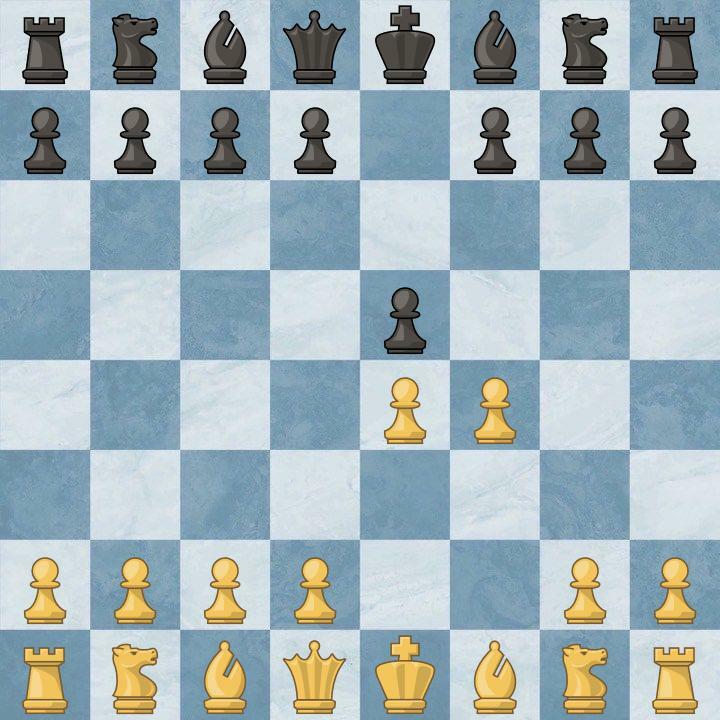 Typically, these openings are a great choice for Positional chess players, looking for a very balanced and safe-setup. The positions tend to get very solid, avoiding any immediate tactical breakthroughs, and is usually a lot safer choice for lower rated players.